As a busy mom, I am always looking for a new place for fast and delicious dinner. After a busy day driving the kids to all their activities and working, I wasn’t in the mood for cooking, so we tried Pizza 90 in Irvine for the first time. 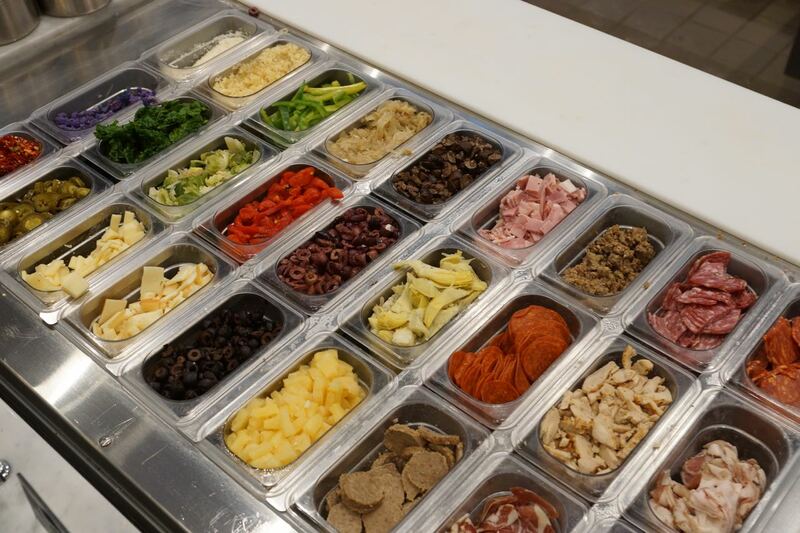 What I loved the most about Pizza 90 was how quick and easy it was to order our dinner. 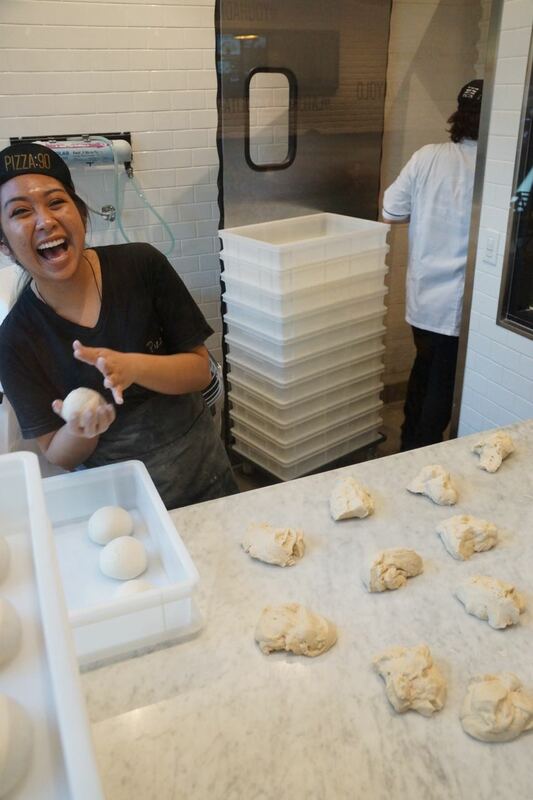 We walked right up to the counter where we could see them making pizzas with fresh ingredients. Plus, all the pizzas are personal size so everyone in my family could get their pizzas personalized to be just what their taste buds were craving. 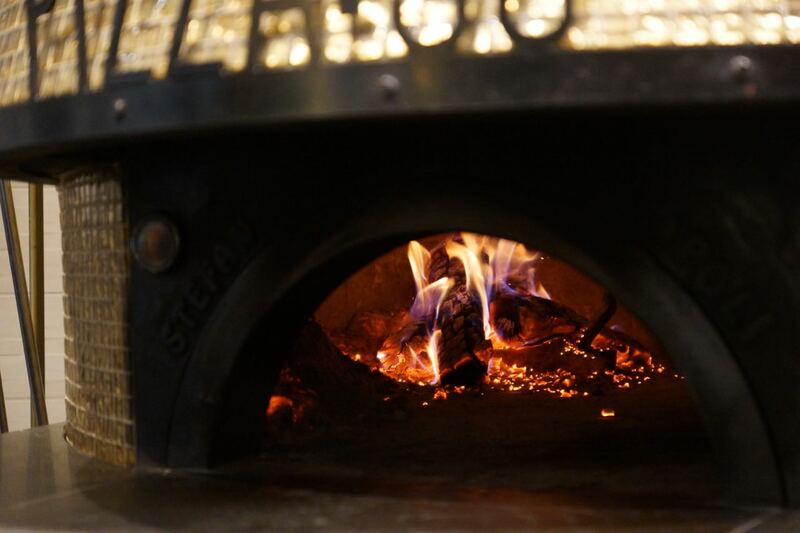 A 3rd generation craftsman oven builder in Napoli, Italy, created the oven used at Pizza 90. 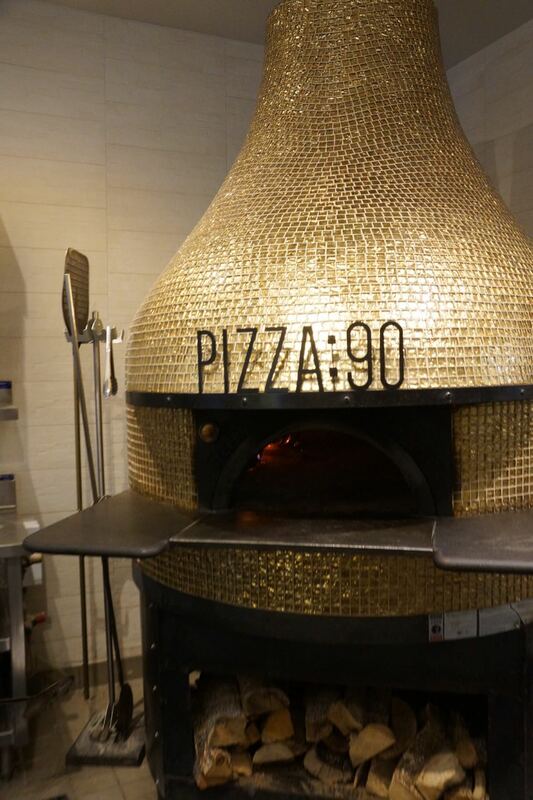 The pizzas are made in just 90 seconds in a 900-degree oven, so dinner is on the table within minutes after ordering. 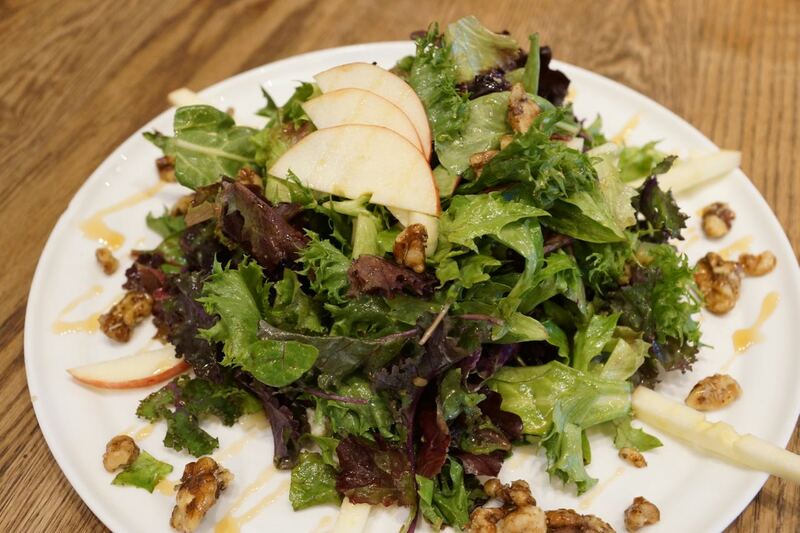 We started our dinner by sharing a market salad featuring baby spring mix, pears, apples, gorgonzola, and toasted walnuts tossed with a honey champagne dressing. The salad was light, fresh, and delicious. 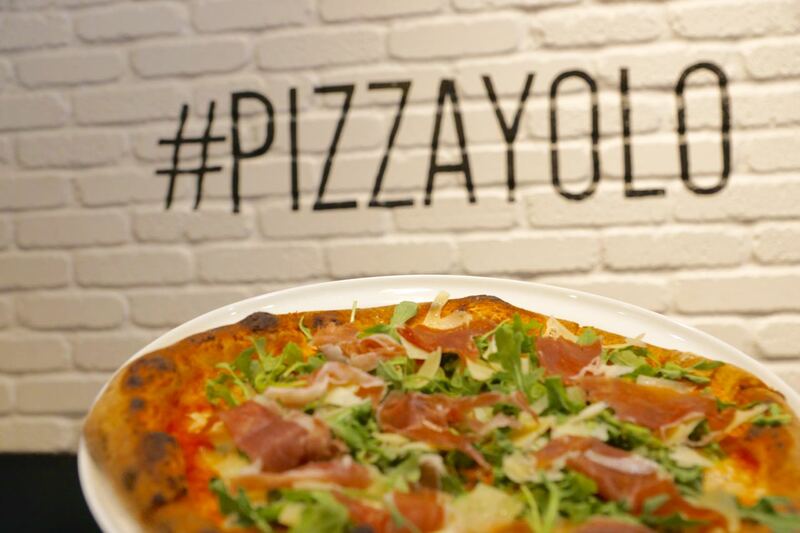 Then is was time for the best part – the pizza! My favorite was the Pesto Geno pizza. 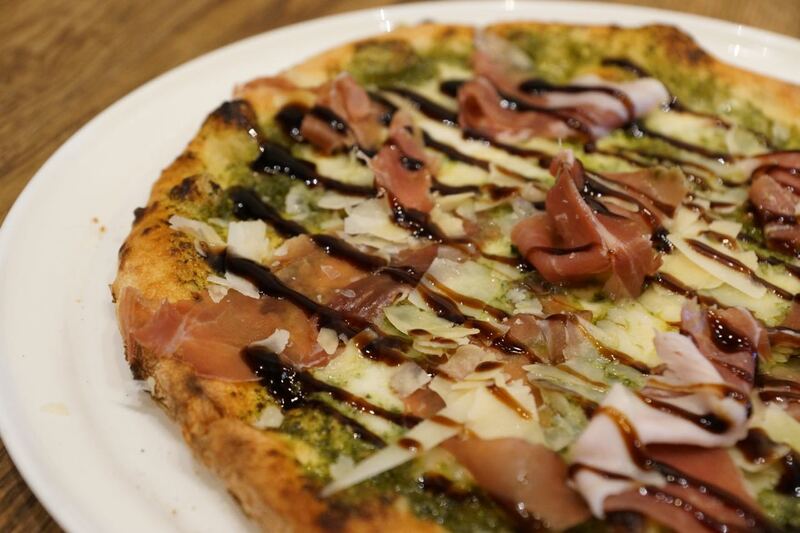 It features a delicious pesto sauce, mozzarella, balsamic glaze, shaved Parmigiano Reggiano cheese, and prosciutto. The pizza was unlike anything I have ever had, and I couldn’t help but devour every last bite. It was the Margherita pizza that my son enjoyed. 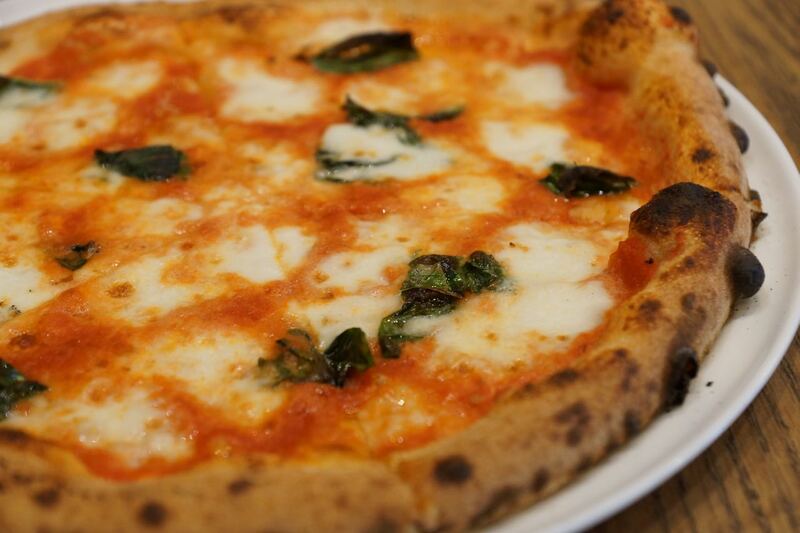 The pizza is perfect for picky eaters and features mozzarella, olive oil, basil, and San Marzano tomatoes. The pizza is simple, yet delicious. 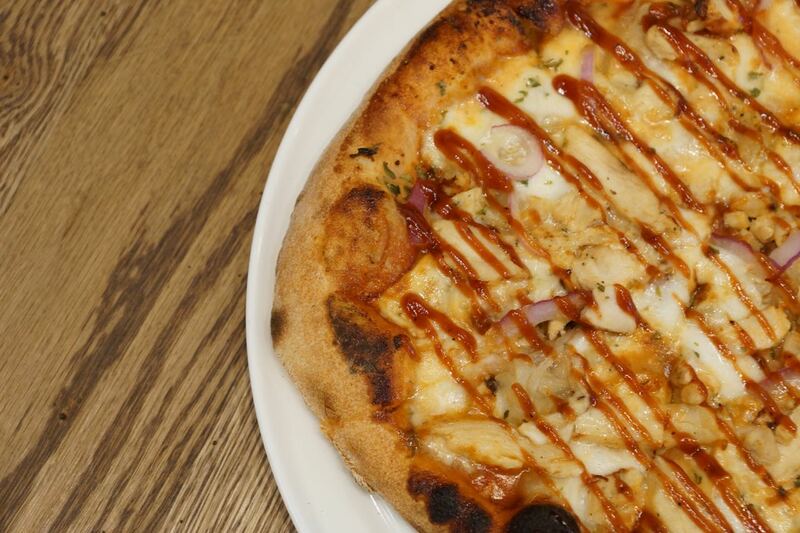 Almost every pizza place makes a bbq chicken pizza, but the one that Pizza 90 creates stood out to me. 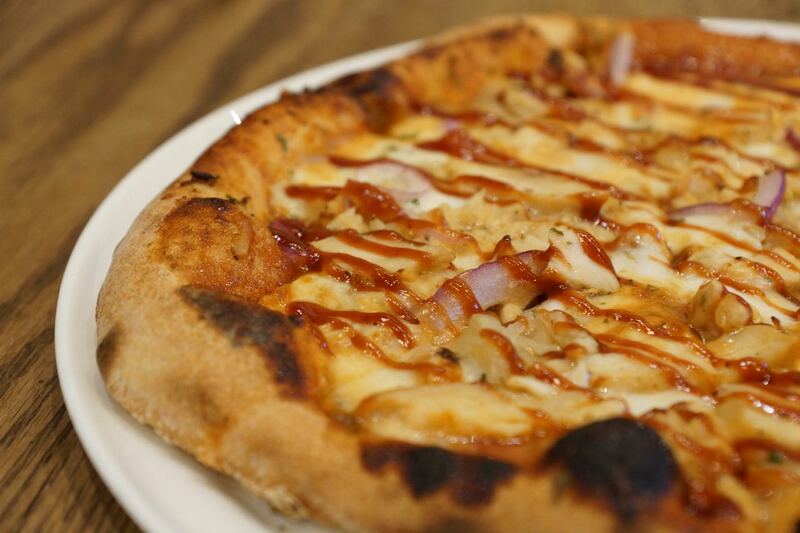 It comes with bbq sauce, pecorino, parsley, chicken, red onions, and caramelized onions. I don’t know that they do to make their bbq chicken different from the rest, but it is surely going to become your favorite too. Finally, my daughter loved everything about the Queen pizza. 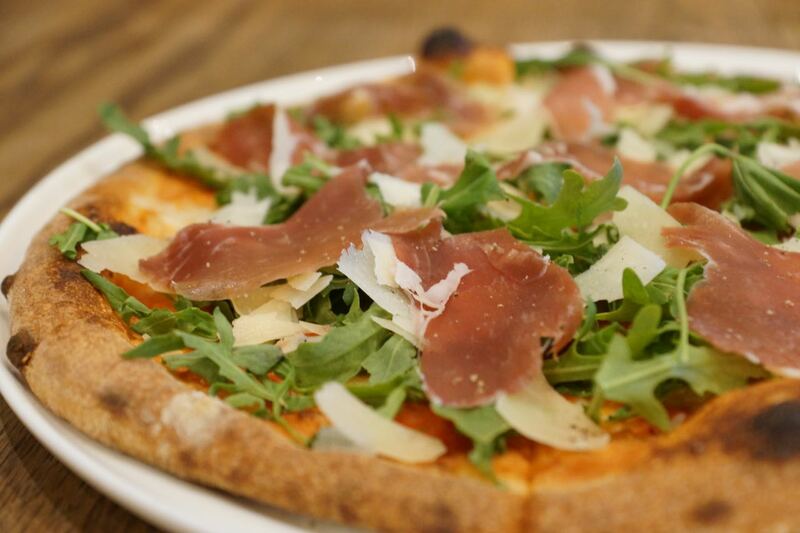 It came with all of her favorite ingredients: mozzarella, San Marzano tomatoes, prosciutto, arugula, and Parmigiano Reggiano. The pizza is light and bursts with flavor. 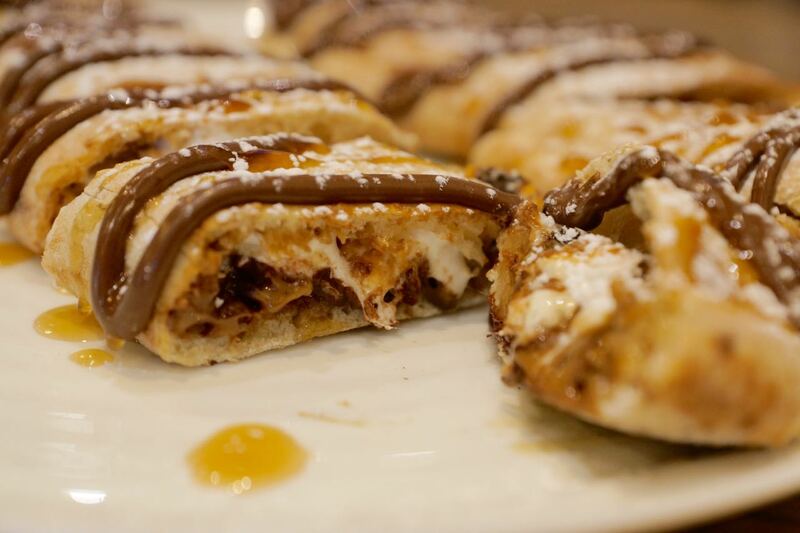 We couldn’t leave without ordering one of their Nutella pizza calzones. There is only one word to describe it – AMAZING! 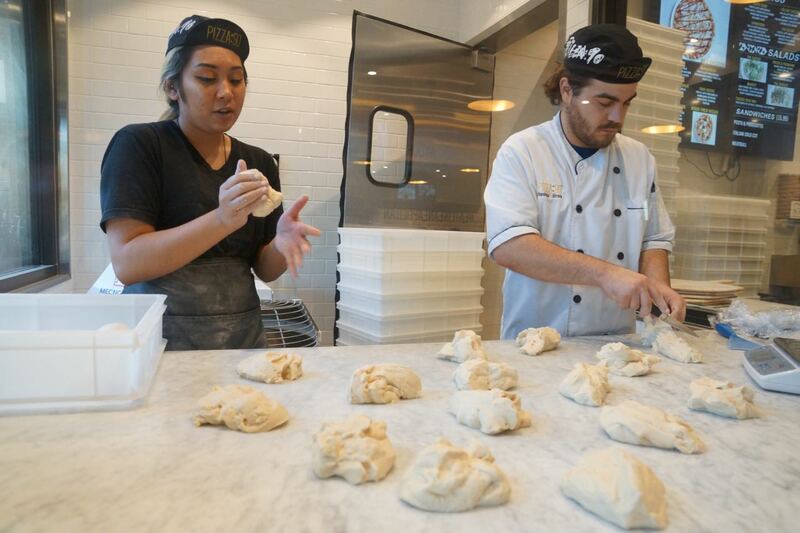 Pizza 90 is located at 5365 Alton Pkwy Ste I, Irvine, CA 92604. Don’t miss their first Tap Takeover Event on Thursday, July 21st at their Irvine location. If you’re not in the mood for dining at the restaurant, they make it simple for busy parents by offering online ordering at pizza90.com for fast pick-up.